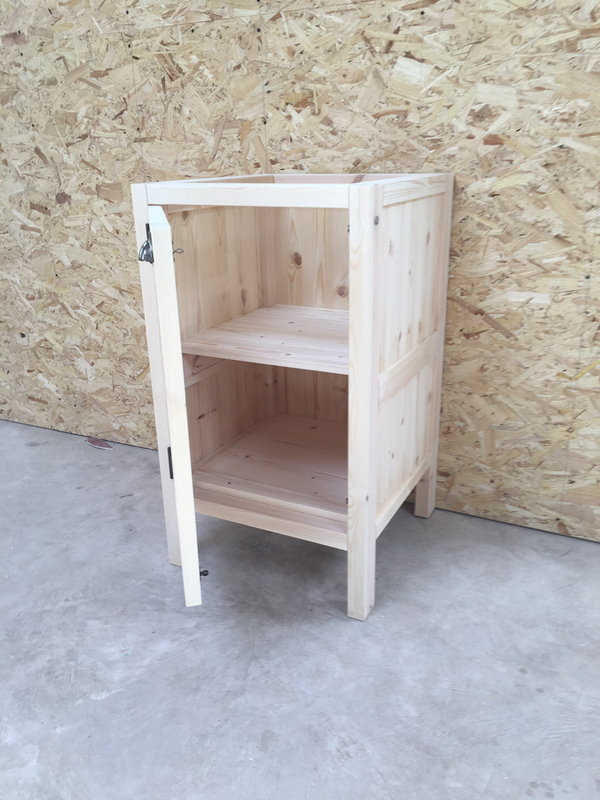 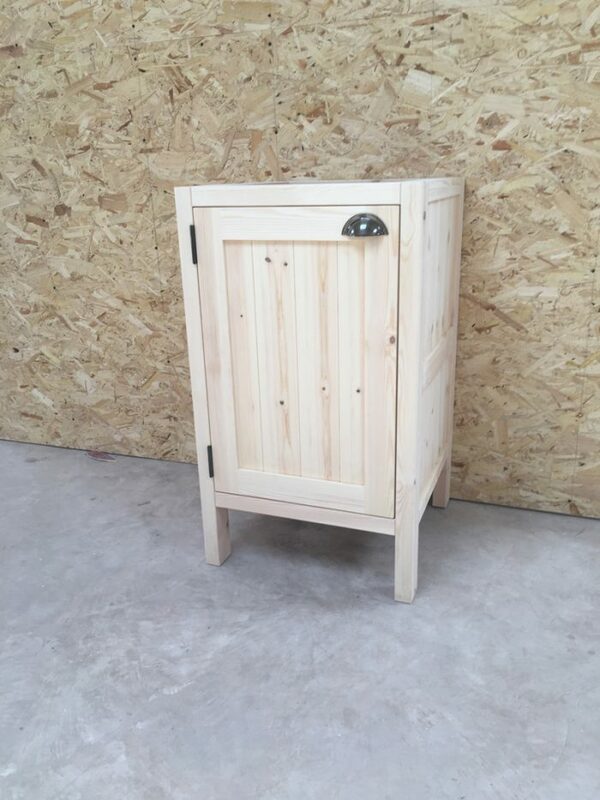 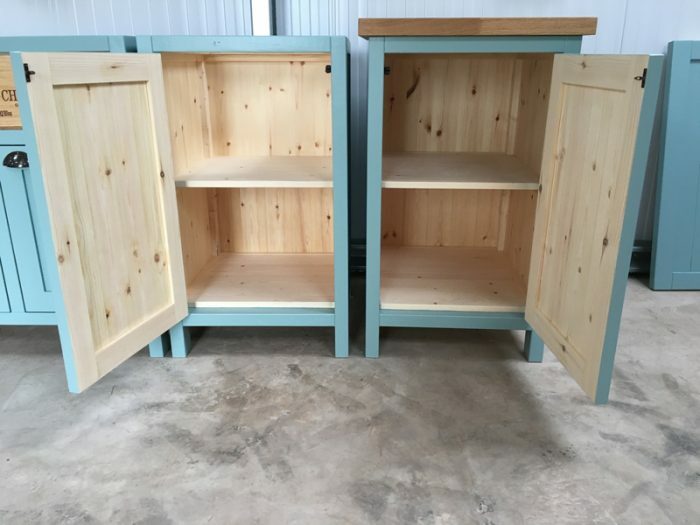 600mm cupboard unit with half height shelf. 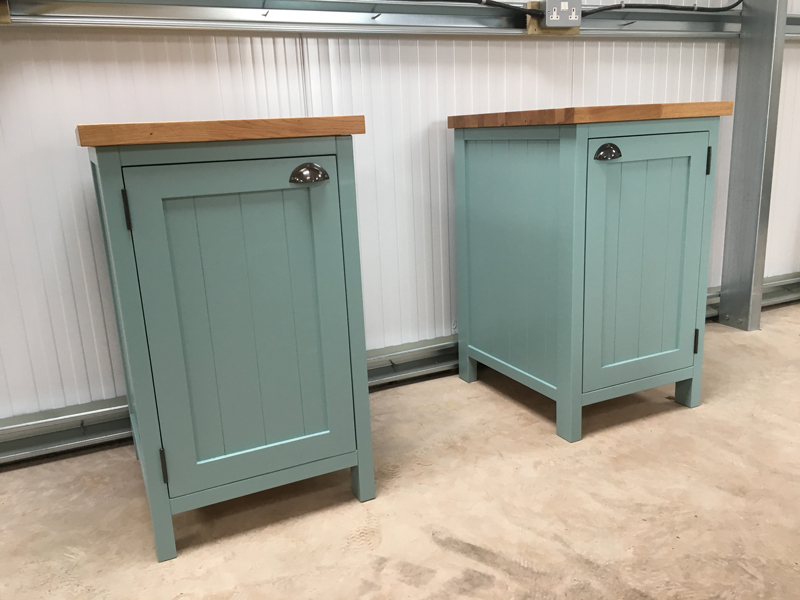 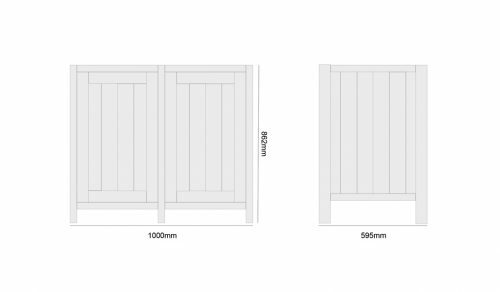 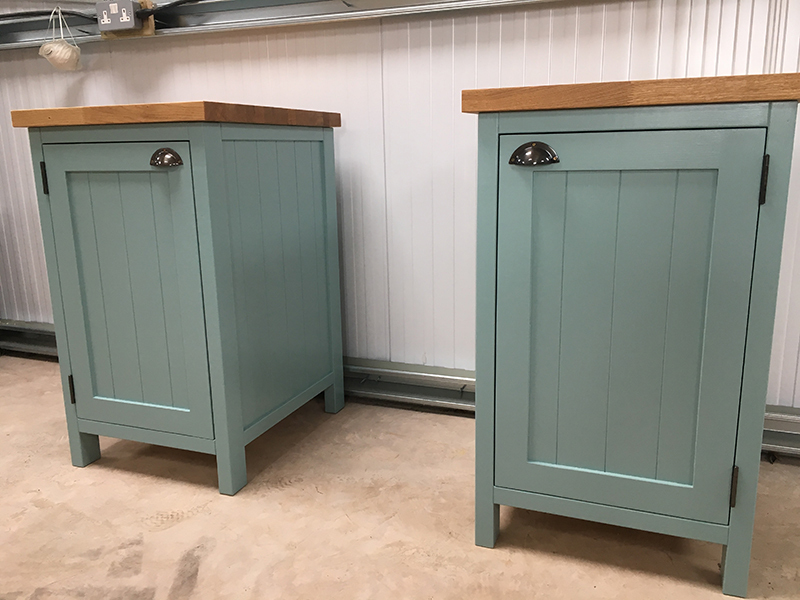 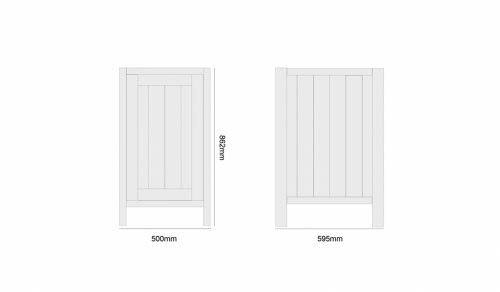 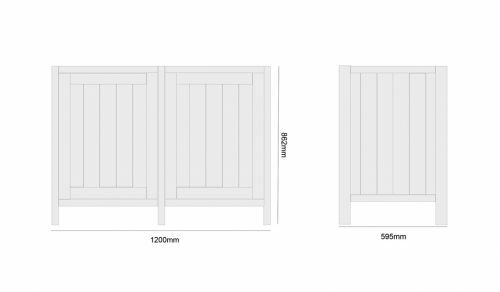 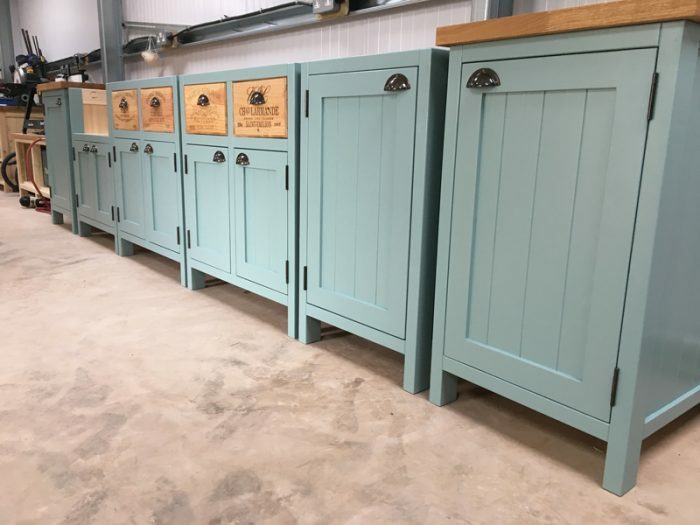 Standard cupboard units are 595mm deep this allows for the use of a 620mm worktop with a 25mm overhang on the front. 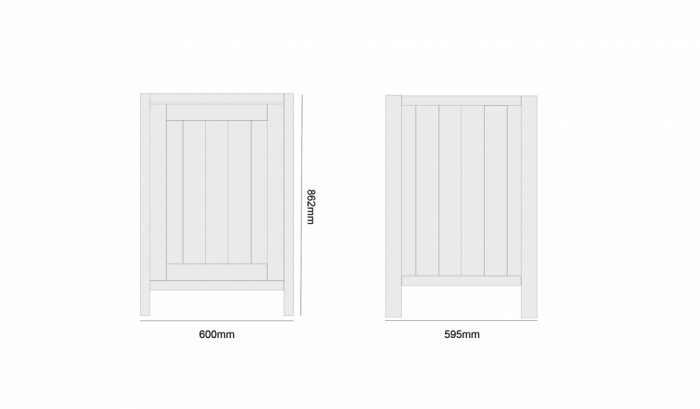 If you would like the unit a different depth please contact us.